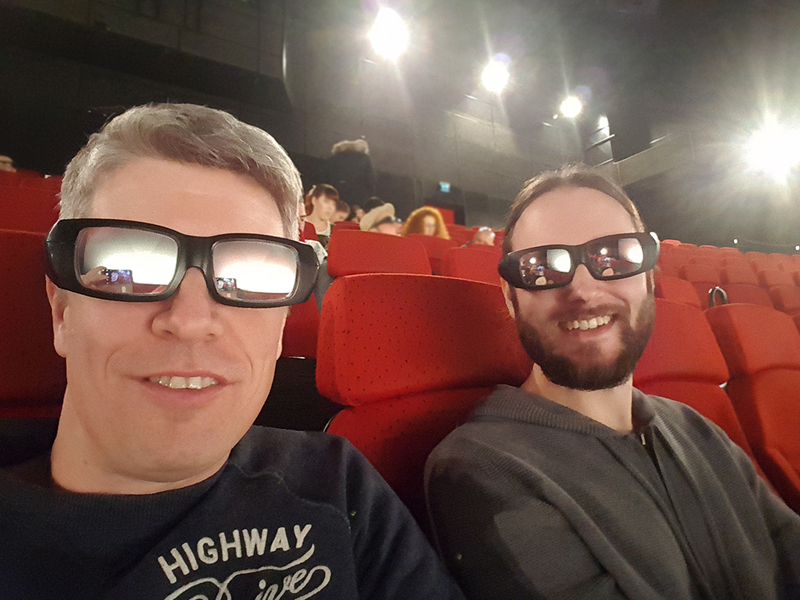 Raphael and I were enjoying Dr Strange once more, this time in IMAX – Sinsheim. Can´t remember the last time I was so blown away by the quality of the picture- and soundexperience. My last real IMAX experience was so long ago that i completely forgot how amazing it is. IMAX will definitly be the choice of movietheater for some of the next Blockbusters in the future. Now waiting for some „Rogue One“ action in December. Royalize is a design and motion studio focused on 3D visualisation and animation.